Microsoft Windows 10 build 17128 ISO files are now available for download. The new Windows 10 Spring Update preview build 17128 comes with no major change. However, the watermark at the lower right-hand corner of the desktop is now gone. Cortana Show Me app is also now available for download. This preview app will show you how to change settings step-by-step. In this release, you can launch guides directly from the app homepage. For Insiders, the app is available in English (US and UK) and in German. 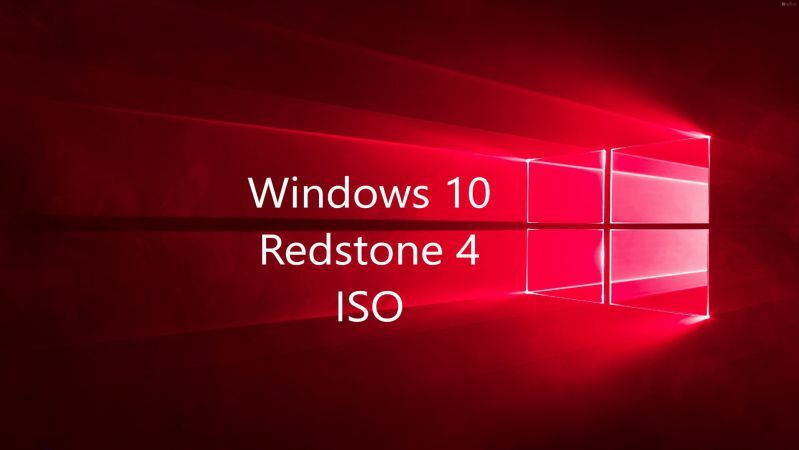 The new Windows 10 17128 ISO comes with all Windows 10 editions including Home, Pro, Cloud, Enterprise, and Education Editions. Download the ISO files from the link below. Update: New Windows 10 Build 17133 ISOs are now available. sCIqU3 I really liked your article post.Really looking forward to read more. Cool.